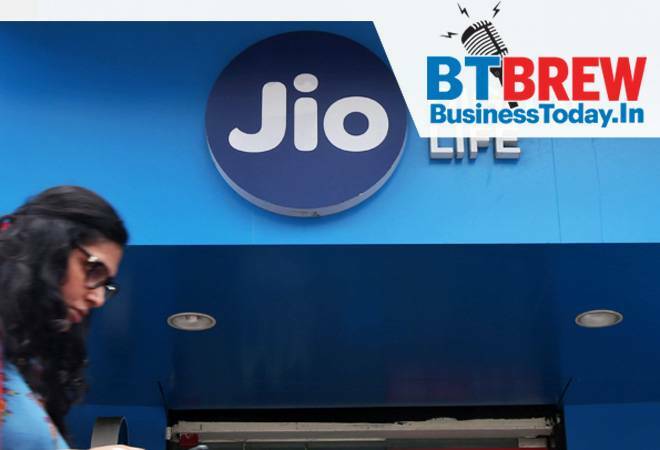 Telecom operator Reliance Jio has crossed the 300 million customers mark in two-and-a-half years of its operations, sources said. The milestone was reached on March 2, they added. Queries sent to Jio on the matter remained unanswered. However, in its television commercials during the ongoing IPL season, Jio is shown 'Celebrating 300 million users'. Raising doubts over the credibility of EVMs, a number of opposition parties Sunday said they will move the Supreme Court again to demand verification of at least 50 per cent of votes by paper trail. Opposition parties, including the Congress, Telugu Desam Party (TDP), Samajwadi Party, CPI and CPI(M), jointly addressed a press conference to highlight the issue of transparency in the election process and protection of voter rights with a call to "save democracy". Cash-strapped Jet Airways' crisis seems to have benefited rival SpiceJet. The low-cost airline is hiring Jet Airways engineers and pilots at a much lower pay than their current compensation. According to reports, Jet Airways pilots have been asked to take salary cuts of 25-30 per cent, while engineers have been settling at 50 per cent of their current pay. As many as 344 infrastructure projects, each worth Rs 150 crore or more, have shown cost overruns to the tune of over Rs 3.16 lakh crore owing to delays and other reasons, a report said.Of these 1,424 projects, 344 reported cost overruns and 384 time escalation.